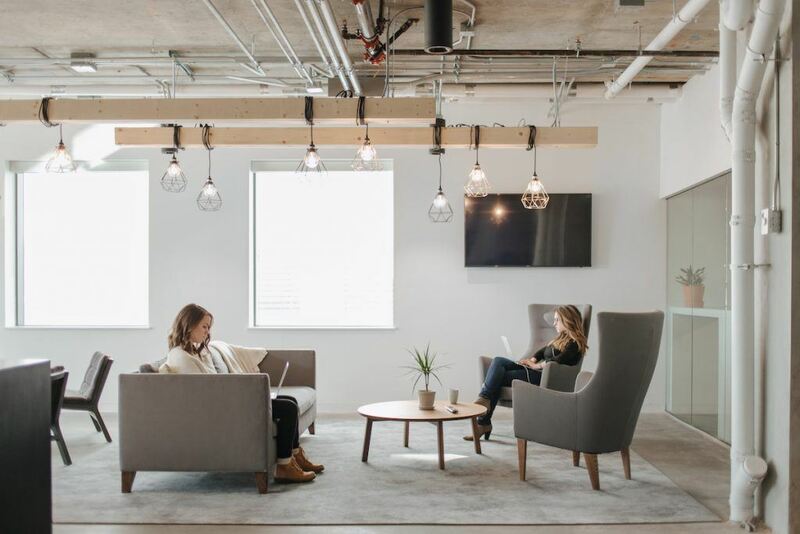 Written for Daily Hive by Brittany Hamilton, Director of Operations at Bench, North America’s largest bookkeeping service and BC’s fastest growing company. She started as a bookkeeping intern and now oversees a team of 150 people as a member of the senior leadership team. Connect with her on Twitter at @HamiltonB_. The numbers are in and it’s clear that Vancouver is a tough job market for those who are just starting out. While the province now boasts the lowest unemployment rates in the entire country, the unemployment rate for the under-25 workforce is actually growing, with youth unemployment reaching nearly 10% this summer. It stems in part from the fact that BC’s economy remains heavily rooted in the natural resources sector: fishing, forestry, mining, and oil and gas. Canadians entering into the job market are more likely to live in cities where these jobs are scarce. And as a historically well educated generation, their skills are more suited for work in an office or a lab than on a vessel or a rig. As Gen-Z, born after 1994, enters the workforce, many will feel they’re facing an impossible paradox: it’s tough to get a job without experience, but you can’t get experience without opportunity. If you’re part of this group, it may feel like your only choices are juggling part time roles or returning to school. But, as someone who graduated in the midst of the great recession and felt similarly betrayed by the traditional career path, I would encourage you to consider a third option: a role in BC’s burgeoning tech community. I started out at a startup as an intern, joining Bench when it was only a team of 10. I didn’t have much exposure to tech at the time and was charmed by the exposed brick, beer, and office dogs that have since become synonymous with startup life. But what really sold me on the role was the energy and drive shared by every member of the team. Because I believed in the company’s mission, which is to improve entrepreneurs’ lives by making bookkeeping effortless and affordable, I was motivated to take on as much responsibility as I could. If something needed to be done, I would put my hand up. Within the first few months, they had already doubled in size and my enthusiasm quickly started to pay off: less than a year in, I was promoted to a team lead, overseeing 25 people and the opportunities grew from there. Just four years later, I’m still with the company and today oversee a team of over 150. To be sure, working at a startup is challenging and comes with some risks. Nothing will be guaranteed to you. The entire company is a crazy new experiment. This falls somewhere between “super fun” and “super scary”, but it’s certainly never boring. In the worst case, you might join a tiny team and work your hardest, just to watch the company fold in six months. But you’ll have learned more in those six months than you could in an entire year of school and you’ll have padded out your resume for the next opportunity. In the best case, you’ll benefit from unbridled access to the company’s leadership and will come to understand the inner mechanics of what’s involved in growing a business. Fortunately for new grads today, Vancouver’s tech scene has exploded in the past few years. Companies like Wishpond, Procurify, and Axiom Zen are seeing rapid growth, and it would be no surprise if each of these doubled or tripled in size over the next few years. 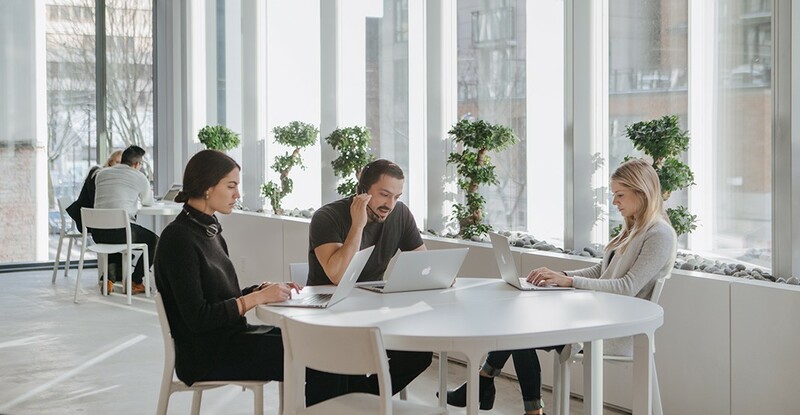 Veteran companies in Vancouver’s tech scene like Hootsuite, Unbounce, and Indochino have become recognized names across North America and offer promising career opportunities at every level. For Bench’s part, we’re always looking to recruit, develop, and promote young talent – after all, Bench’s CEO Ian Crosby himself started the company at just 26. We’re currently hiring 80 entry-level positions that offer some of the most comprehensive training in the industry. If you’re someone who likes a challenge and craves accelerated career growth, you’re bound to find rewarding opportunities within a startup. Not sure where to start? Open houses, career fairs, and networking events are a great way to meet hiring managers and get a sense of what’s out there.